The world still respects the Degree earned Overseas. It is a direct ticket to win a five digit salary and other valuable emoluments. However, in today’s world, it’s not practicable to study at a prestigious University unless you are a rich kid. In this regard, the grants gained much prominence than before. They bridge the gap and fill the dearth between your financial ability and the sky-rocketing fees. 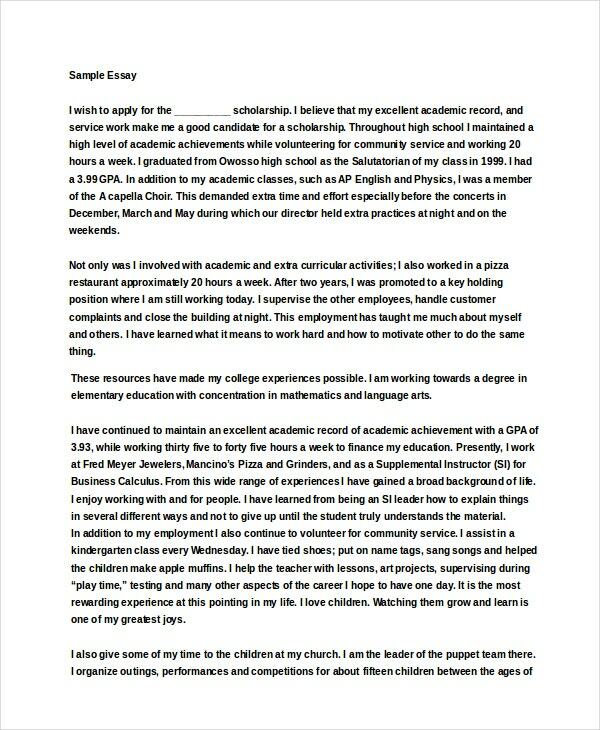 Below are a few Scholarship Essay Examples that boost your confidence levels and makes your scholarship application a considerable one. Are you a motivated student aspiring for Engineering? Then many nations across the world are offering flagship scholarships that cover your tuition fees and other maintenance. 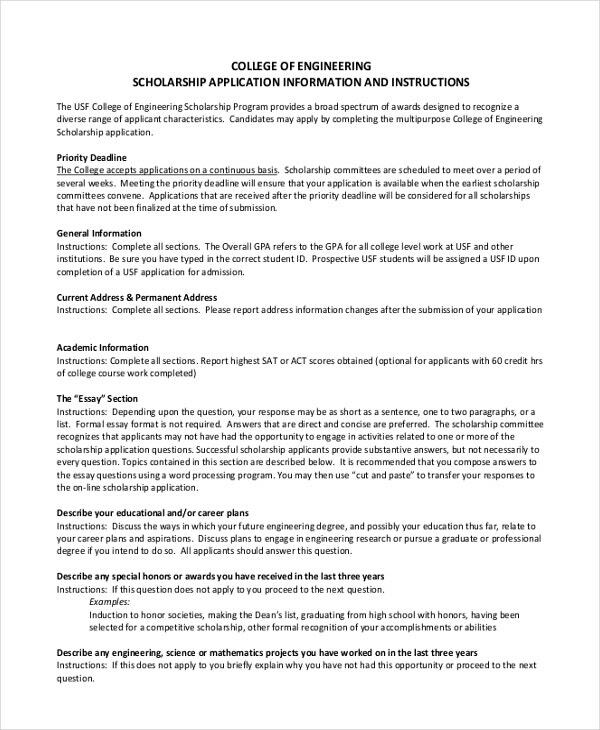 This Engineering Scholarship Example helps you win the grant, and you can use it for any and every branch of Engineering. 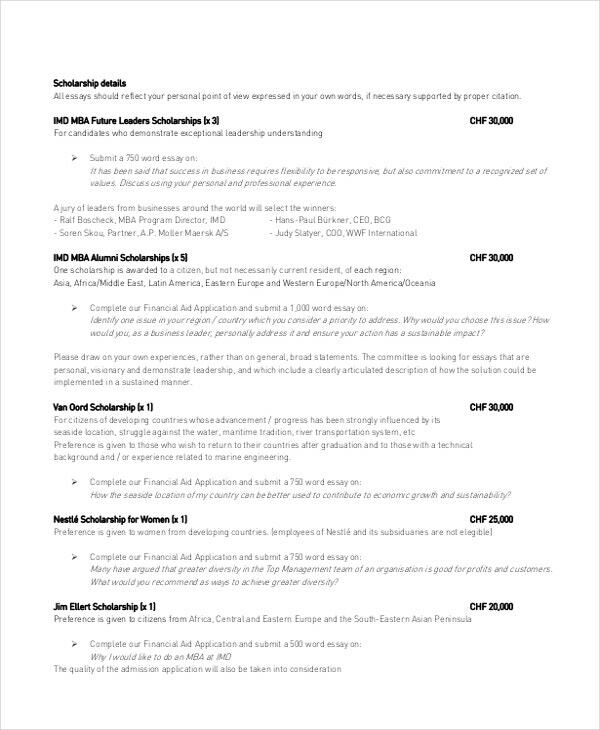 Graduate Scholarships covers up to US$10,000, of course, fees and other allowances. But one needs to convince the grant providers that receiving a scholarship is a lot more for you than just getting money. 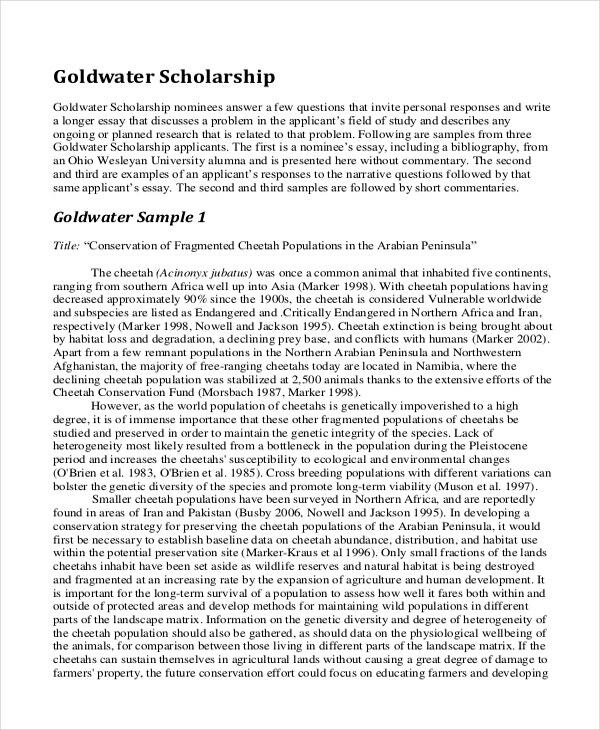 Check out this Graduate Scholarship Example to develop your case. Are you looking to repay the services what your community has provided to you so far? 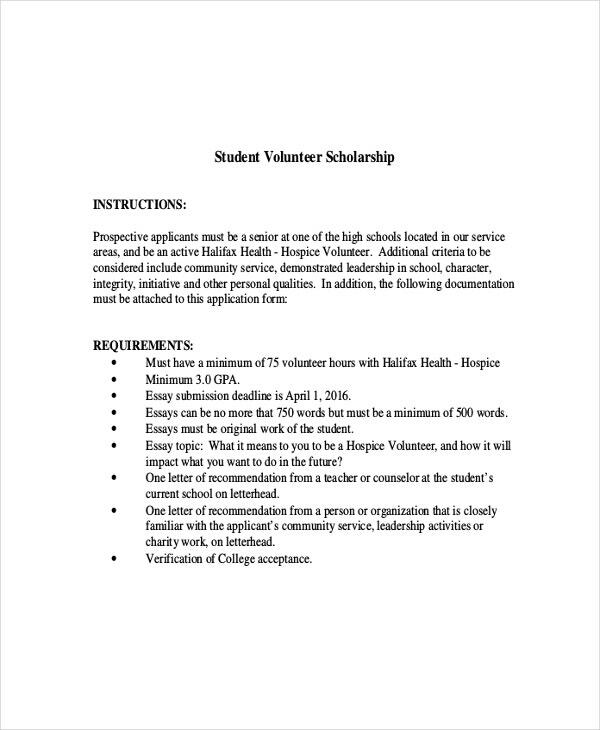 Then this Voluntary Scholarship Example helps you request for financial aid for the social well-being. 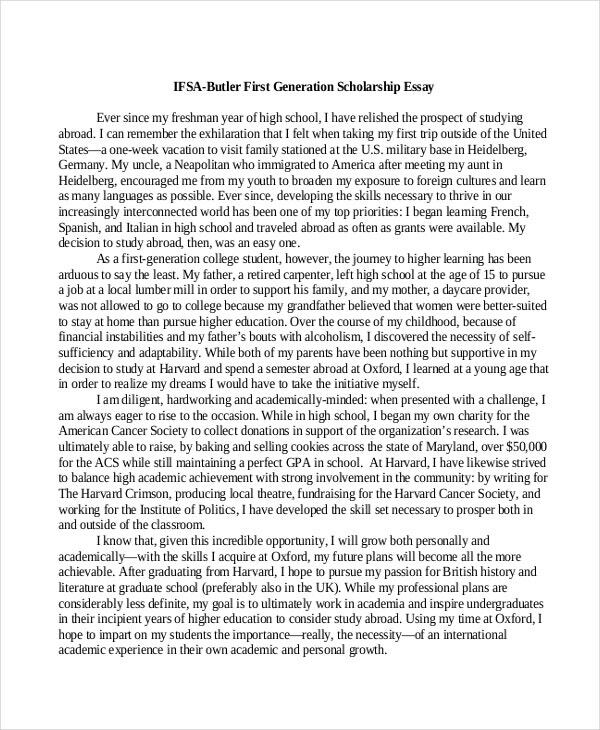 Getting a Scholarship for your Harvard studies means your hard work has paid off. 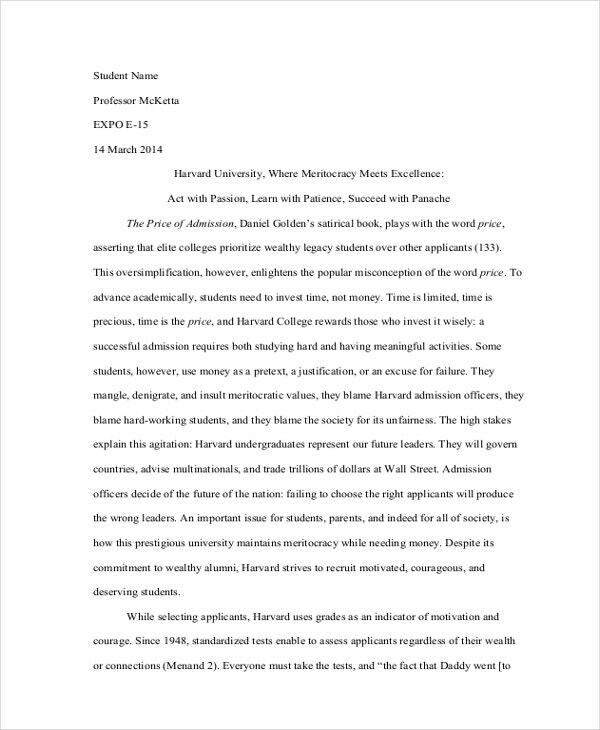 This Harvard Scholarship Example helps you seek the attention in the shortest time possible. Get the early bird registration. Do you want to become the an elite of management profession? This MBA Scholarship Example guides you pursue the dream that can graduate you as a business guru. Get this right now. Are you wary of scholarship essays going awry? The grant providers hardly bother about your technical acumen and polyglotism. They want to hear your inner voice. 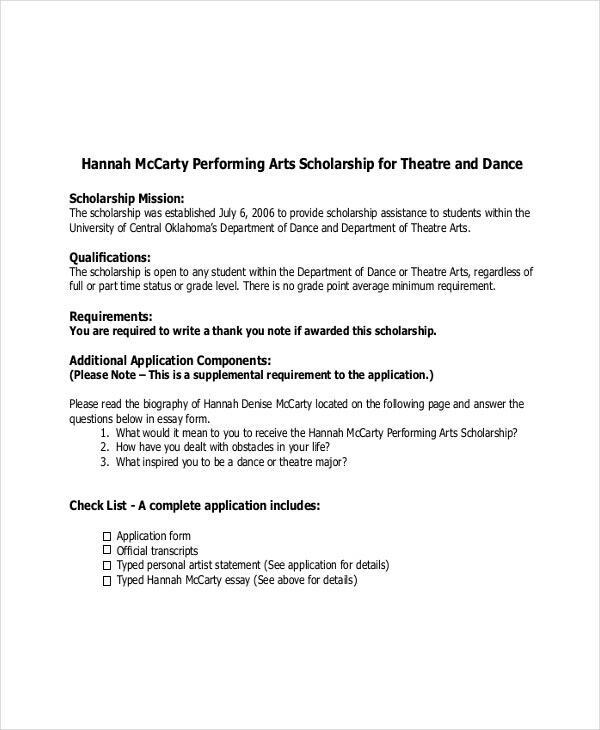 This Study Abroad Scholarship Example can do the talk in your absence. Because we don’t want you to waste time in trial and error methods, these examples will narrow down your search for scholarship templates. They take care of everything right from the format to vocabulary, so that you can focus more on the improvising part which can be done with little effort. However, while writing a scholarship essay, you need to remember that copying and imitating anything is a wrongdoing. Try to be your own. Also, try to avoid lengthy descriptions (which often resembles a Life Insurance Sales Person giving a 75 slide demo).